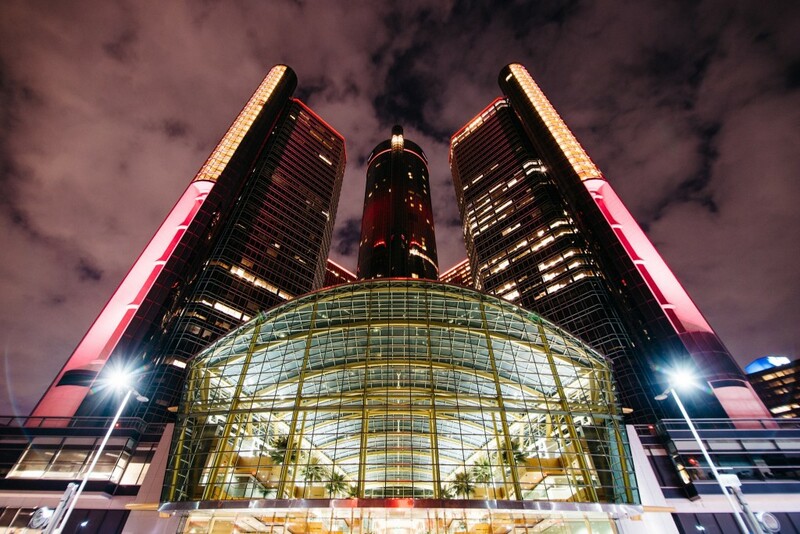 GM Financial has entered a partnership with blockchain startup Spring Labs after raising $15 million a new round of investment last spring, Forbes reported Monday. GM’s auto finance arm joins the Spring Founding Industry Partners Program as the company works to develop blockchain programs for companies. The report said the first should be ready this year. Blockchains were born from internet currency, notably Bitcoin. The system involves decentralized data that makes it virtually impossible to corrupt and hack into. GM Financial could use a system like this to share sensitive information about customers such as credit history. 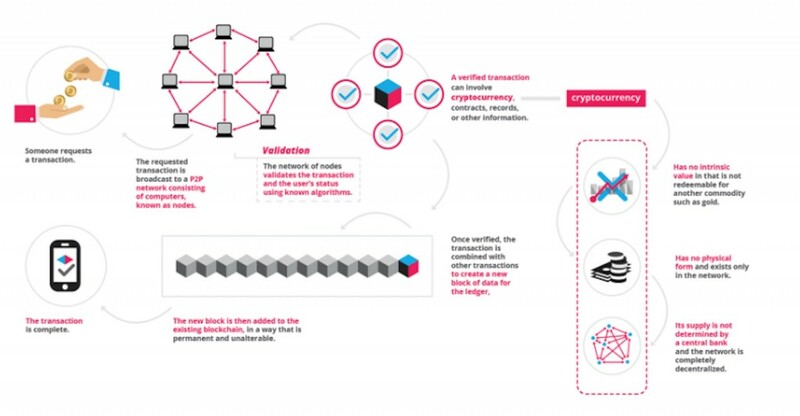 Without centralized points of vulnerability (the blockchain checks itself every 10 minutes across a network), it becomes much safer to store and share information. For example, instead of holding data locally on a website with a username and password, blockchain encryption awards a private “key” to a user. As long as that key is safely held (most of the time physically by users writing it down and storing it away), hacks and corruption are not possible. At GM Financial, this could help reduce identify theft and make it easier to identify bad actors. Such fraud can cost lenders millions of dollars every year since the assets are difficult to recover, and often very expensive. Think of someone using false information to purchase a new car, financing it through GM Financial, and then disappearing. A blockchain-based identification program could eliminate this kind of fraud. Eventually, we could see blockchains extend to nearly every arm of personal data such as insurance, car payments, city planning, self-driving cars, and much more in the future. However, companies still need to figure out how to implement the systems on a large scale. Blockchains are only about a decade old and they’re just now entering prime time.